My toddler Owen is obsessed with all types of vehicles. He likes to read about them, watch YouTube videos of them, and most of all he’d like to sit on them. Almost on a daily basis, he asks if we are going to sit down on a train today. I realized that in Seattle, we have several local train options and we could easily make a train excursion. So, we grabbed some friends and we decided to have a morning of Link Light Rail trains and then do lunch. Of course, this was easier said than done. 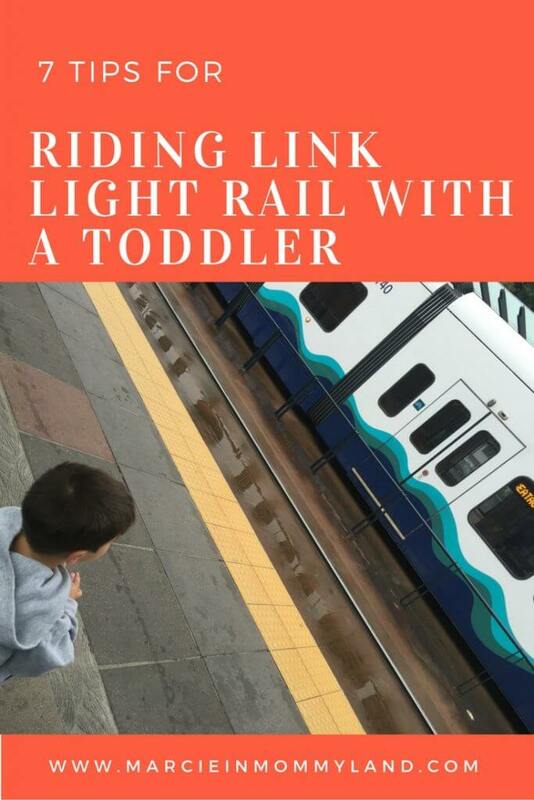 Since we all live in South King County, we decided to meet at the Tukwila Link Light Rail Station at 10am. Unfortunately, every spot was filled and there were many cars circling the parking lots looking for something to open up. Normally, I’d try Airport Station, since there’s lots of parking. However, this was Friday of Labor Day Weekend and the line-up to even get to the airport was crazy. So, we decided to try the Columbia City Station, since we knew there was lots of street parking. In hindsight, we could have parked at Othello or Rainier Beach. 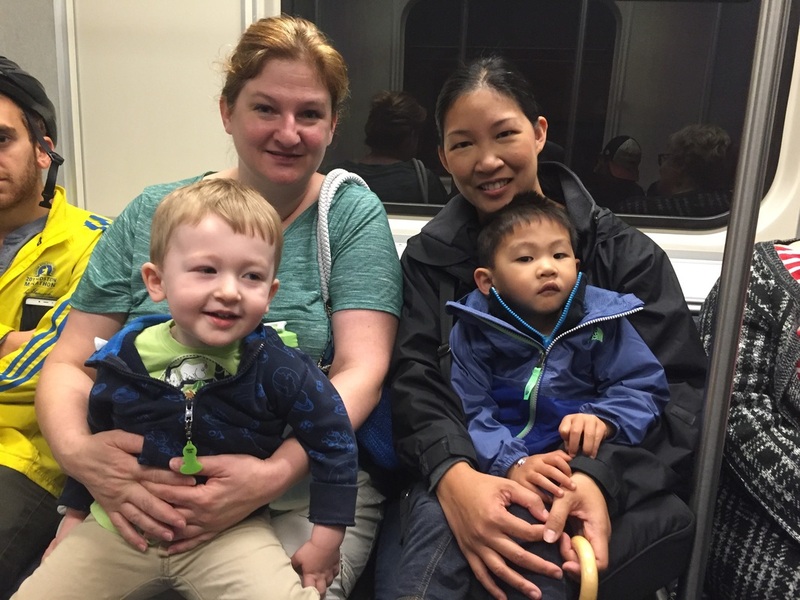 My friends had their toddlers on their laps as we took the last few seats available on the Northbound Link Light Rail. We easily found street parking in Columbia City and headed to the station to buy our ticket. We all bought Link Light Rail Day Passes for the University of Washington. That was the furthest stop and we weren’t sure if we’d want to get off at some point. Then, the boys patiently waited for the train to arrive, which was just minutes later. Owen was actually grinning ear to ear when the train approached and started making all kinds of sounds. 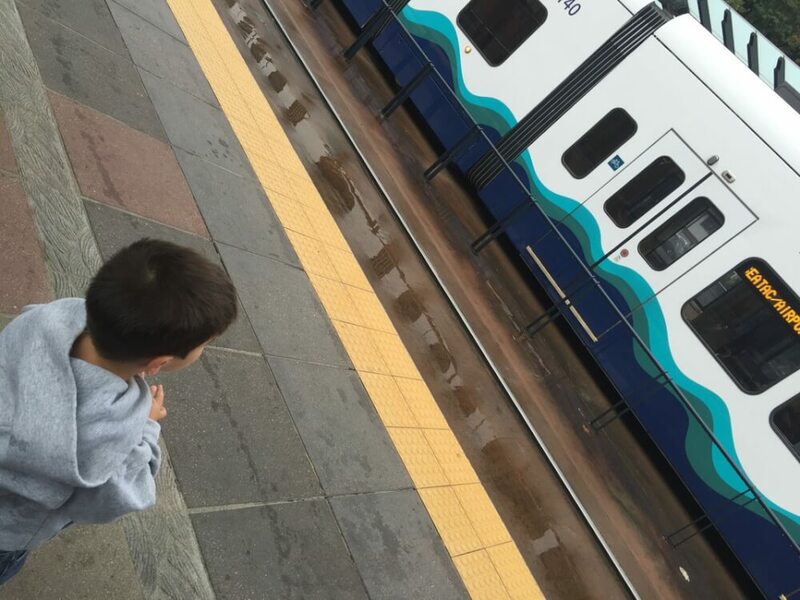 I was worried he was upset by how loud the train was, but he just looked at me and exclaimed “I’m so excited!” He eagerly climbed aboard the train and was ready to start our journey. The train was pretty full when we got on, but we were able to secure seats and have the toddlers sit on our laps. Our seats were in a long row on the sides of the train, so Owen stood in my lap facing me and looked out the window. 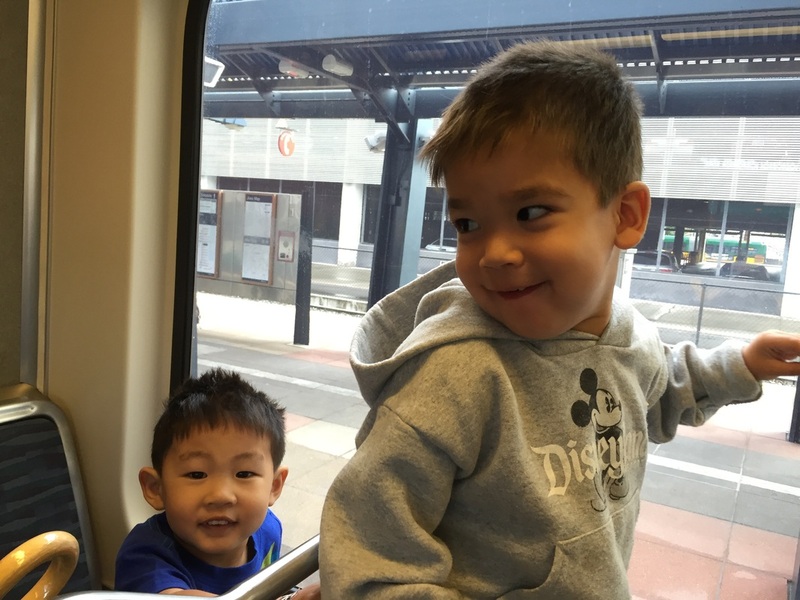 After a few stops, the train emptied a bit and we moved to the back of the Link Light Rail train so we could have the toddlers in window seats while the adults took aisle seats. Owen spent most of the train ride snuggled next to me so he could look out the window. Once we got to the University of Washington, we stayed on the train to head back to Columbia City. We were informed that we had 10 minutes before the train moved, so we walked to the other side of the car to get seats that would face in the right direction. This time also was used to check out the doors and other seats on the train. The ride back to Columbia City was still a lot of fun! The toddlers looked out the window and would comment when they saw buses or buildings and asked a lot of questions. They were really sad when we got back to our station and had to get off. We decided to grab lunch at Super Six in Columbia City because they are kid-friendly and the food is really yummy. After lunch, we walked around the corner to Columbia City Bakery to grab treats for the kids. If it wasn’t so close to nap time, we would have walked a bit further to Retroactive Kids to look at their toys. 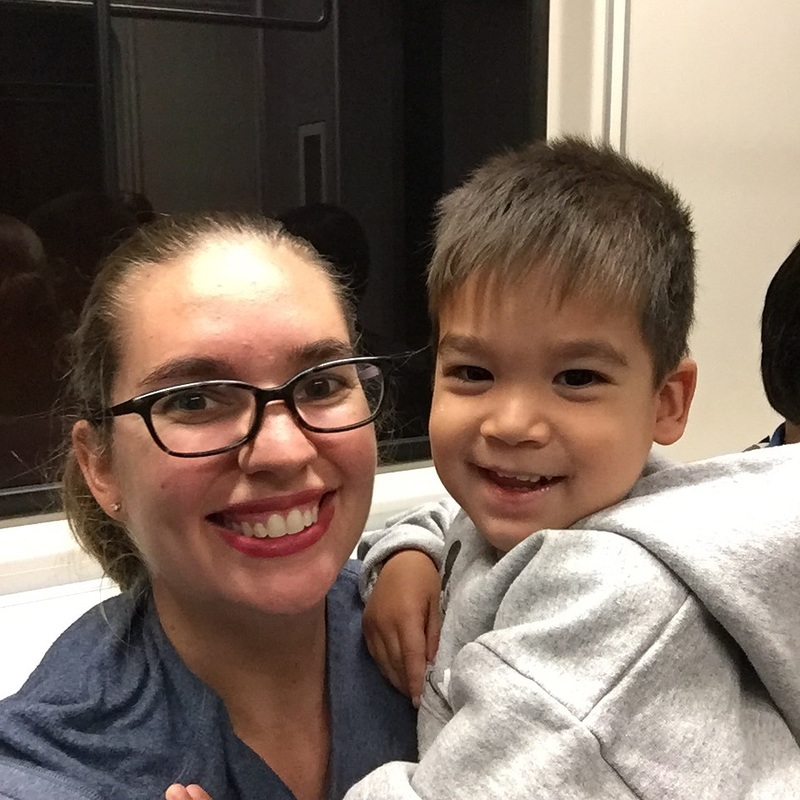 As we got back into the car, Owen told me that his day was “awesome” and he wanted to ride the train again! For $5.50, this was a great way for us to spend the morning. I’m definitely adding it to my list of activities to do with toddlers any time of the year! Getting window seats was such a treat for the toddlers! Parking can be tricky at some of the stations. There are 600 spots at the Tukwila International Boulevard Station, but they fill up quickly. 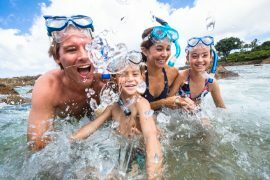 Adult day passes range from $4.50 to $6.50. It takes about 45 minutes to get from University of Washington Station to Airport Station. The route between Columbia City and University of Washington is mostly in tunnels. 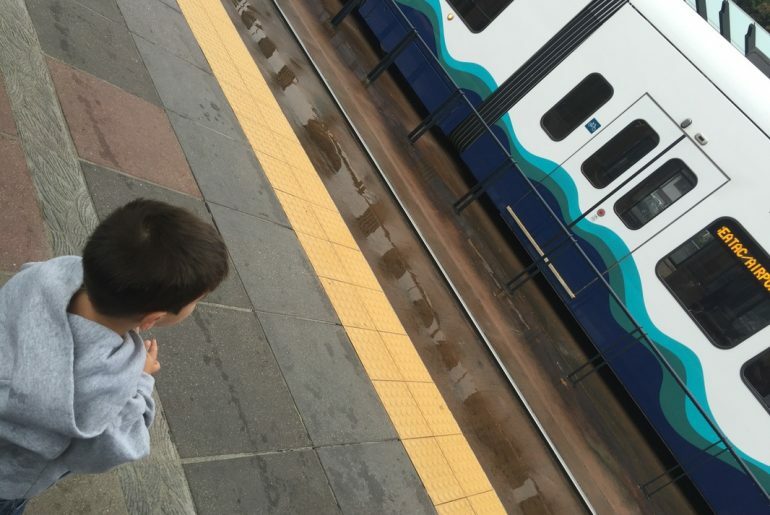 The route between Columbia City and Sea-Tac Airport is mostly above ground and might appeal more to toddlers. At University of Washington and Airport Stations, you can stay on board while they switch directions. This is a great time to grab seats that face the direction in which you are traveling. 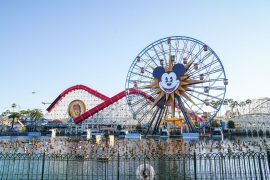 Several of the stops are within walking distance of kid-friendly shops and restaurants. Our favorite stop is Columbia City because there is a toy store, a bakery with yummy trusts, lots of fun restaurants and Starbucks!